Diane is a leader with a passion and enthusiasm for developing strong client relationships, practicing risk management and teaching others. Diane excels at seeing the big picture, identifying critical issues and getting projects completed with accuracy and timeliness. She specializes in risk management, where she applies the expertise gained in her previous roles as Vice President of Business Development for Aon Risk Services of Southern California and as Vice President, Management Team Member and FINPRO Practice Leader for Marsh. She has extensive experience with large contractor and risk management clients and is relied upon for her expertise. 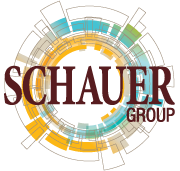 Diane has been with Schauer since 2005. Diane has been a featured speaker on securities liability loss prevention in many prominent venues including Pepperdine University’s business law master’s class, the Orange County Chapter of the Association for Corporate Growth, technology conferences and she conducts classes for our own in-house client management teams. 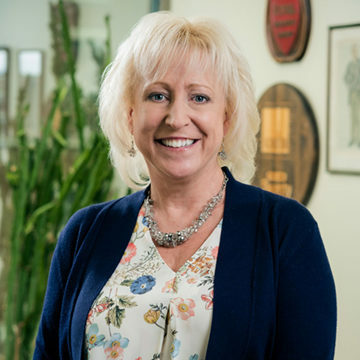 She is also a specialist with over 30 years experience handling directors and officers liability, employment practices liability, and related product lines for public and private companies, including extensive experience with IPOs and the technology/biotech industries. She is an active member of her church. Diane is married with a stepdaughter and two stepsons.